Xiaomi announced the Mi Pad 4 on June 25. The device arrived with Snapdragon 660, 3/4 GB RAM, and LTE and Wi-Fi connectivity, but sadly, it came with MIUI 9 out of the box. The Chinese company is already stepping up and has just released a beta version of MIUI 10 for the biggest enthusiasts. The Global Beta is version 8.7.5, meaning it is just five days old, since the last two numbers of the build usually are the issue date of the package. The MIUI 10 can be sideloaded, but has a hefty 1.21 GB size. The new user interface promises better performance, camera improvements, including better blur and AI enhancements, and design changes. There is also better gesture support, long press for more options and notch implementation, although the last one does not apply to the Mi Pad 4. 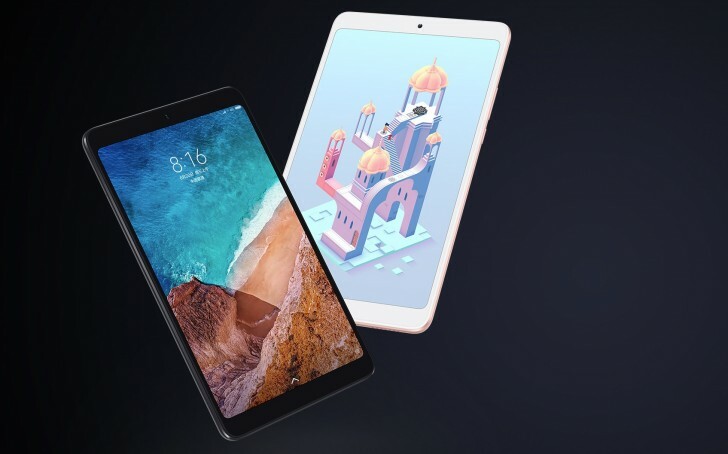 The tablet joins the company of eight Xiaomi smartphones that are eligible for Global Beta 8.7.5 version of the latest MIUI. According to the company, nearly 30 devices will receive the firmware update in the following month or two. It is not Global... Is China ROM. Its not MIUI 10. Its MIUI 9 8.7.5 beta.